Experience world-class market presence and unmatched personal customer service with LDV Consultants, Inc. 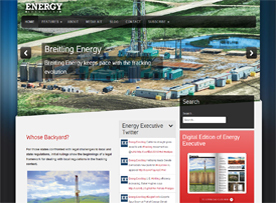 Located just off Greenville Avenue in Dallas, Texas, we specialize in crude oil marketing. From the wellhead to the refinery, the crude oil supply chain can be complex. 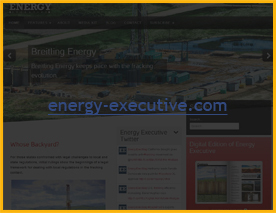 Our crude oil acquisition and marketing services including purchasing crude from producers directly at the wellhead and at trade locations, then selling it to a refinery or to other purchasers. By focusing on independent producer services, rather than speculative energy trading, LDV Consultants has established itself as one of Dallas' premier energy marketers. We increase revenue by aggregating wellhead volumes into “bulk trades” and “pooled packages” that receive higher premiums, thus allowing independent producers to enter contractual arrangements that previously were reserved for global independents. This is just a small list of our services! If you’re interested in buying, selling, or learning more about the crude oil market, call Dallas’ own LDV Consulting today!